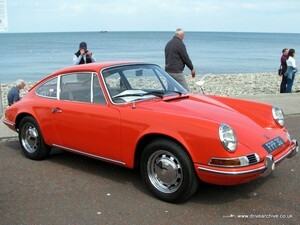 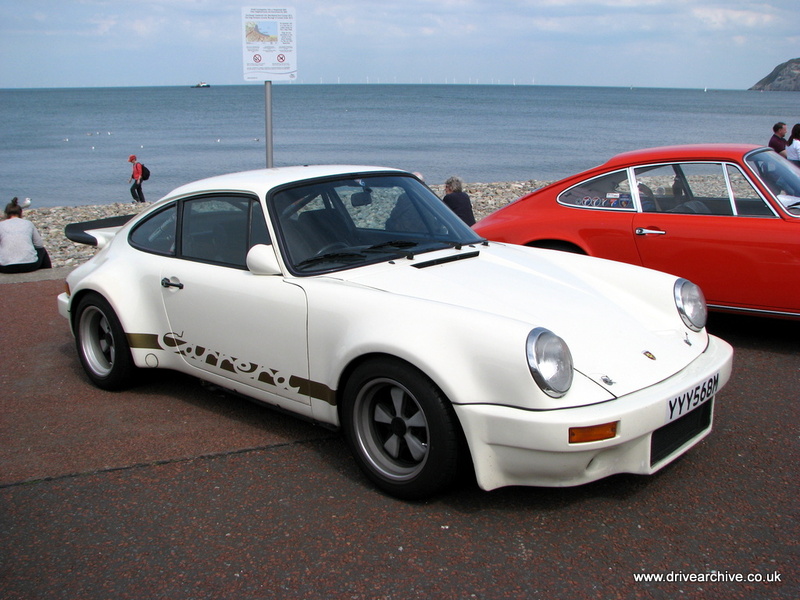 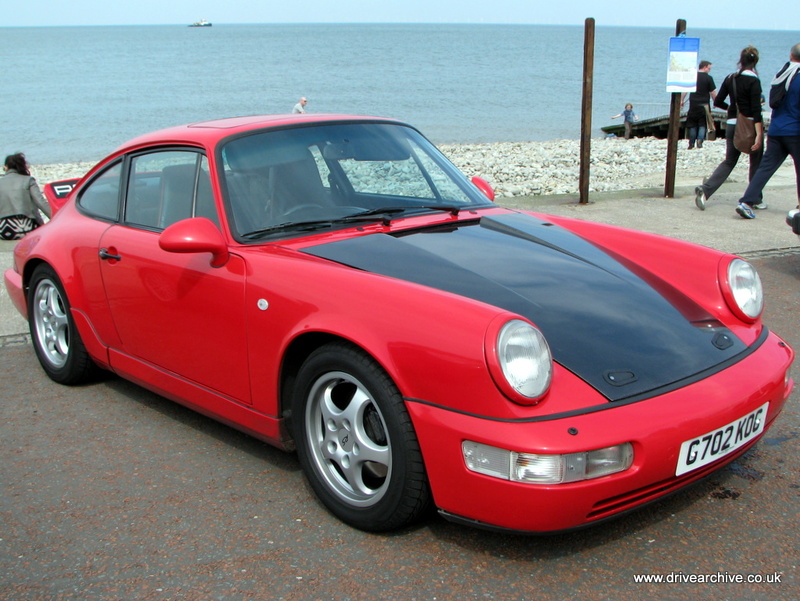 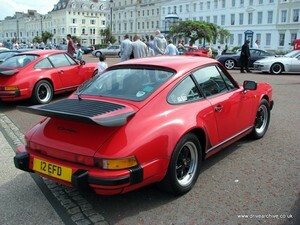 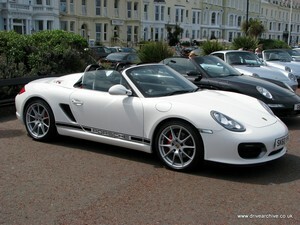 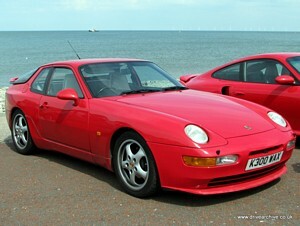 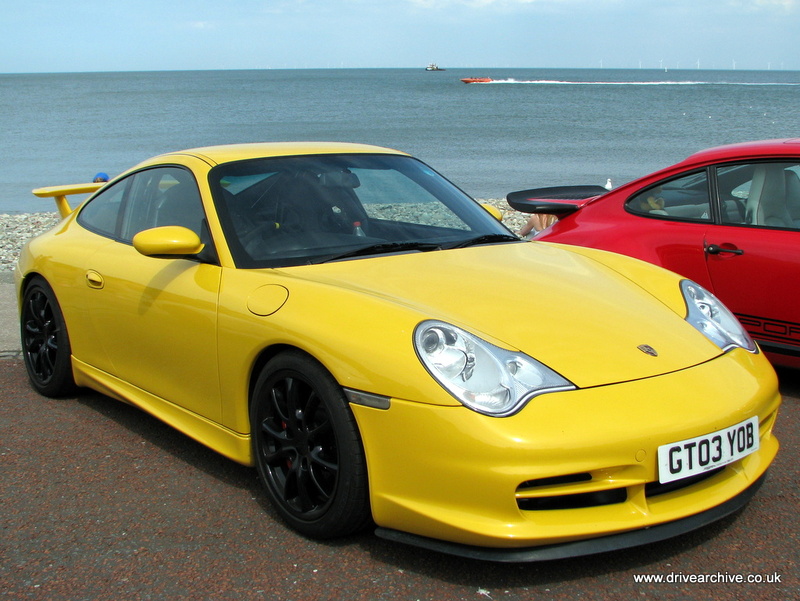 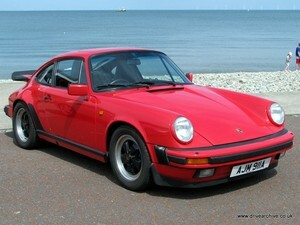 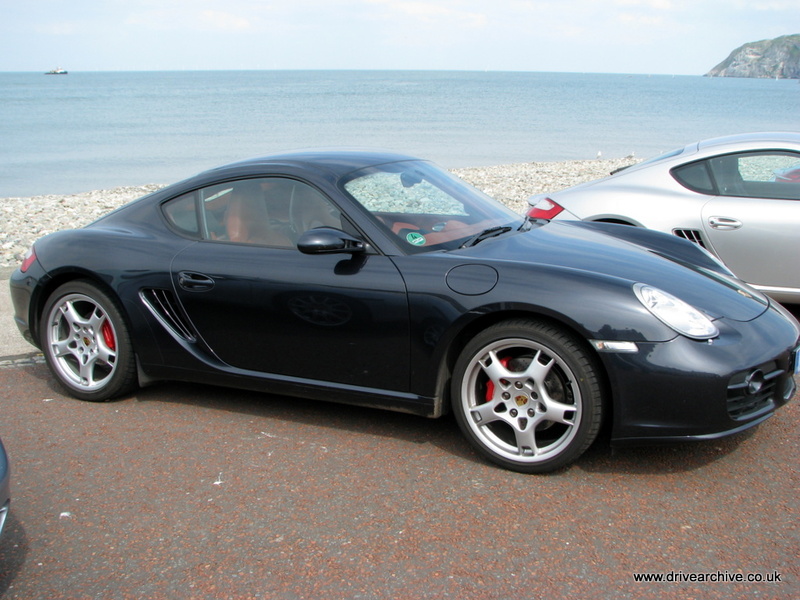 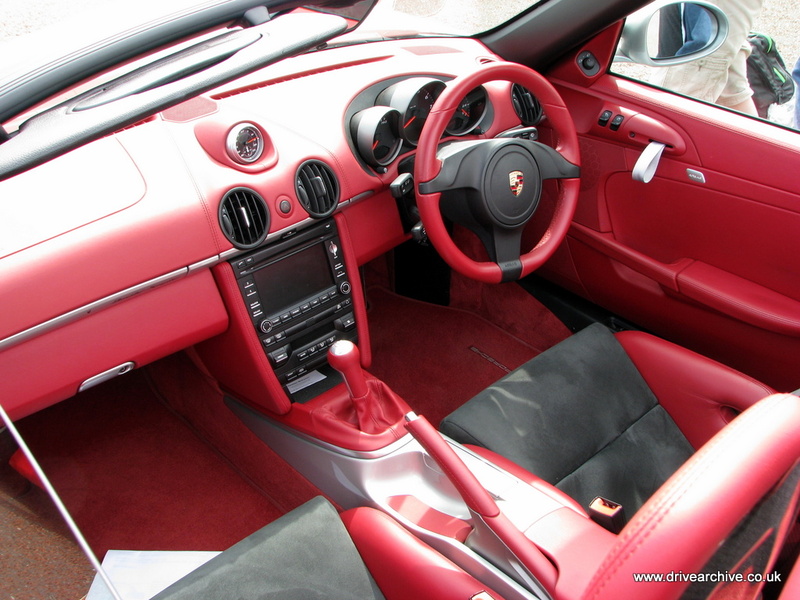 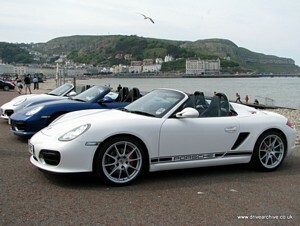 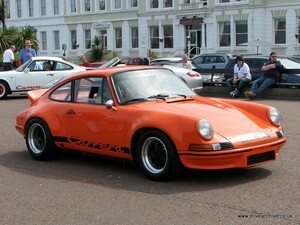 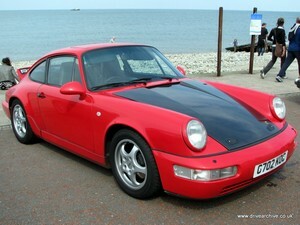 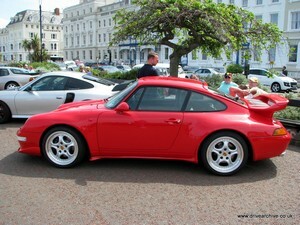 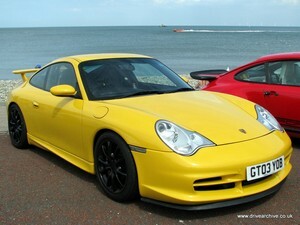 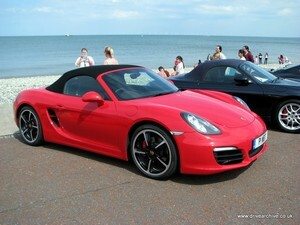 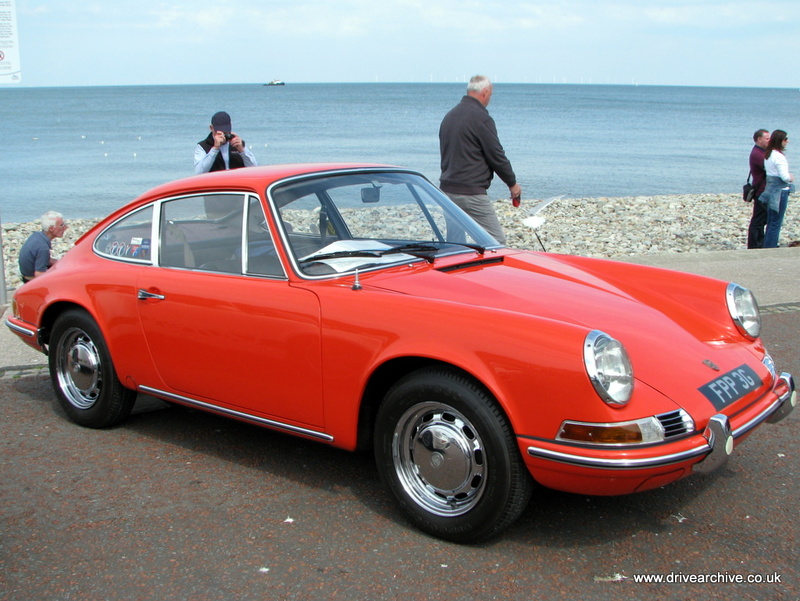 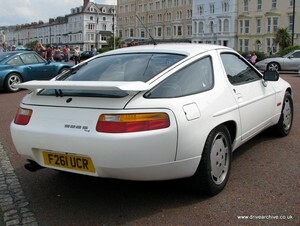 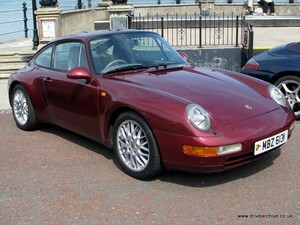 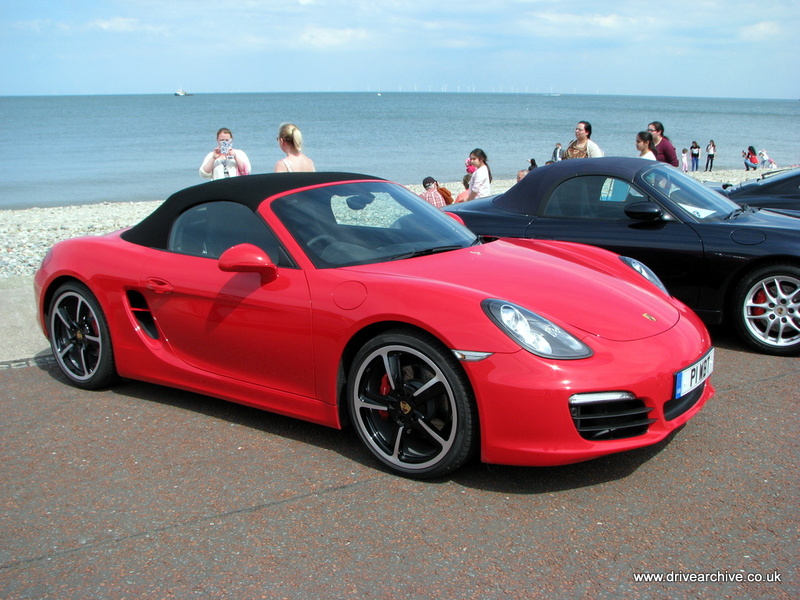 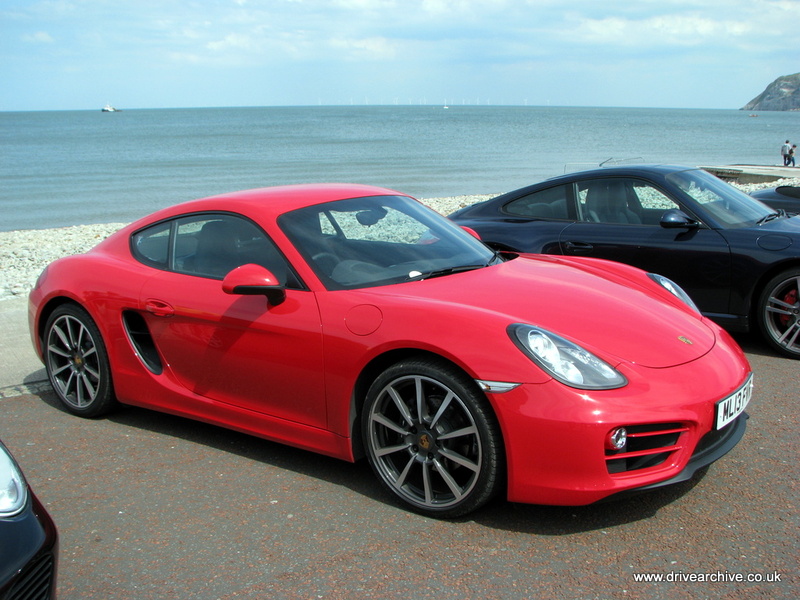 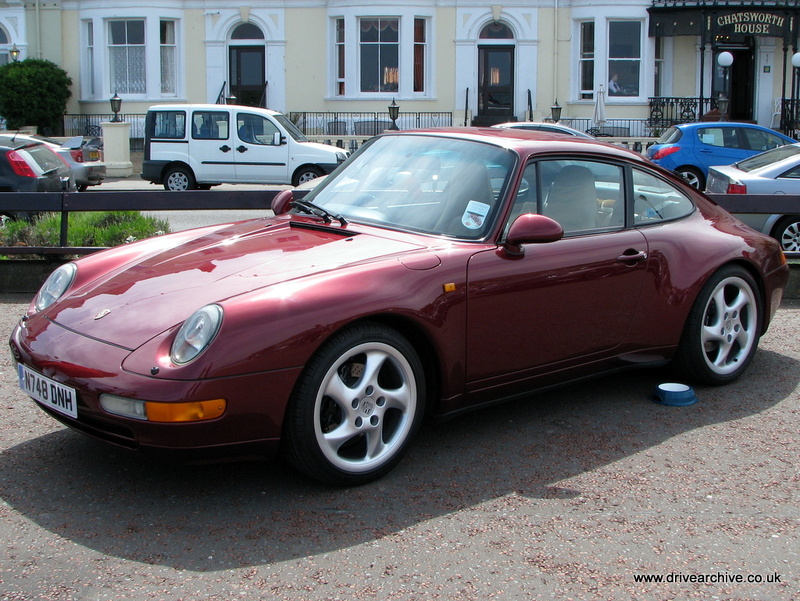 Over 200 Porsches turned up on the main promenade at Llandudno, North Wales, 18th May 2014. There were many, many 911s, a few 928s, 944s, and 968s - and quite a few Caymens and Boxters - especially the Speedster variety. 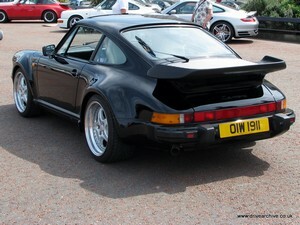 There's more on my Flickr, see here.